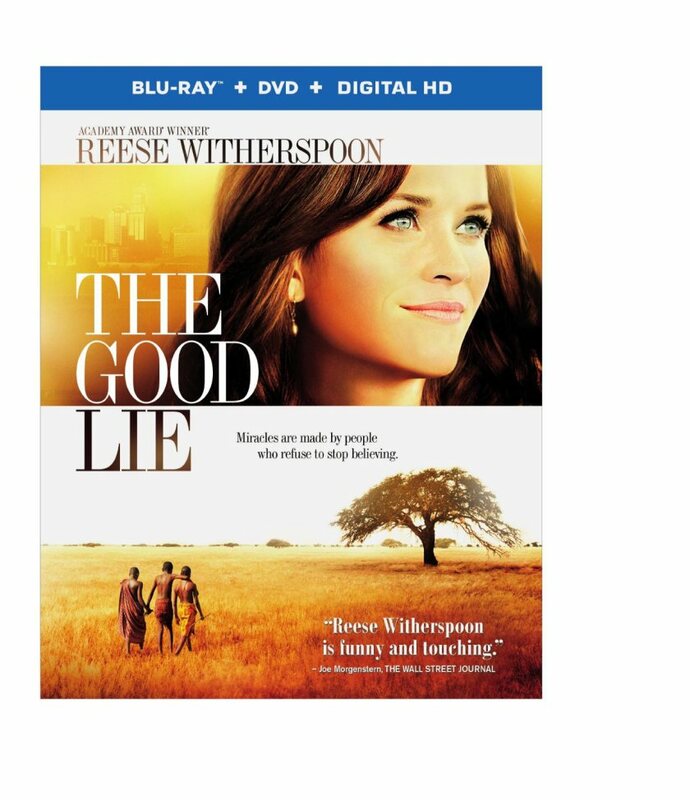 Sheila and I watched the movie “The Good Lie” this afternoon. You can do things like that when you’re retired. The film is effective but short on context so let me offer a little for you. The Sudanese Civil Wars spanned 1955 to 1972 and 1983 to 2005, The central government in Khartoum battled the rebel forces in the rest of the country. Million died and displaced millions more. Human rights abuses and slavery became rampant. Sudan (now two countries) historically consisted of two main demographic groups. The north spoke Arabic, were mostly Muslim, and controlled the government. The sub-Saharan south spoke English and tribal languages, were mostly Christian, and felt disenfranchised by the government. In the 19th century, the British treated the north and south as two separate administrative entities. In 1946 the north and south became a single administrative unit with Arabic as its official language. In 1956 Sudan became an independent country which ignited the nascent grassroots rebellion in the south. The Sudanese Liberation People’s Army eventually emerged to spearhead opposition to government control. Now back to the movie. A group of young children are innocently playing in a rural African village. Suddenly, a helicopter hovers overhead ominously followed by the arrival of gun-toting soldiers. Without any discernible provocation, they begin shooting wildly, burning huts, pillaging, and taking prisoners. Several of the village’s children escape the onslaught. They embark by foot on a 735-mile journey to a refugee camp in Kenya. Flash forward 13 years when four of them, Mamere (Arnold Oceng), Jeremiah (Ger Duany), Paul (Emmanuel Jal), and Mamere’s younger sister, Abital (Kuoth Wiel), still languish in the refugee camp. Through some process not explained in the movie, these four are granted asylum in the USA. The boys end up in Kansas City, Kansas. Their sponsor is a church group but their representative can’t make it to the airport. Enter Carrie Davis (Reese Witherspoon) who we first see is rolling around in a motel room bed with some seemingly random guy. Carrie is not some altruistic do-gooder. She is simply doing her job, which is to fill job vacancies and African immigrants are a readily exploitable work force for minimum wage jobs. There is a surprising amount of humor in the film’s depiction of these young Sudanese villagers adjusting to US culture. They experience fast food, supermarkets, cell phones and even electric lights for the very first time. Their journey to become Americans without losing their cultural identity and values provides the plot for the rest of the film. This is a flawed film in some ways, but I give it my watch it with a friend vote!